In mid-September, One Earth Designs will join people looking to enhance their sustainable and self-reliant lifestyle at Mother Earth News Fair in Seven Springs, Pennsylvania. SolSource has been featured on the popular cooking show Top Chef, and is used by families wanting to take the first steps in reducing their environmental impact. At Mother Earth News Fair, attendees will have the opportunity to see solar cooking in action, learn about how it works, and what it can be used for. How much do you know about solar cooking? To get you in the right mood for Mother Earth News Fair this year, we have made our own Mother Earth News Fair quiz. Answers can be found in the bottom of this article. What can you use a solar cooker for? A. Only boiling water. B. Boiling water and all types of cooking (pan frying, sautéing, grilling etc). C. Only very simple cooking. Make sure to check if your answers are correct down below! Through Mother Earth News Fair only comes around a couple of times each year, One Earth Designs is dedicated its principles of sustainability and conservation all year round. 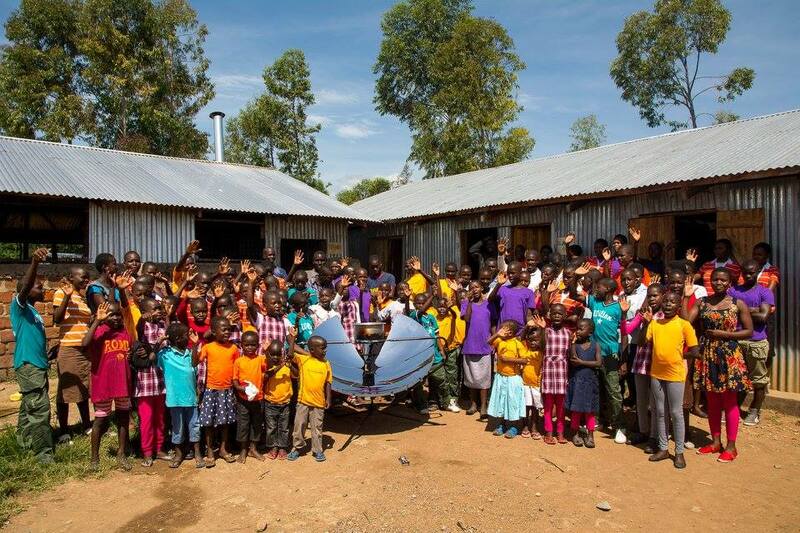 With SolSource solar cookers, we are changing the face of solar cooking by making it possible for millions of people around the world to reduce their dependence on non-renewable cooking fuels.